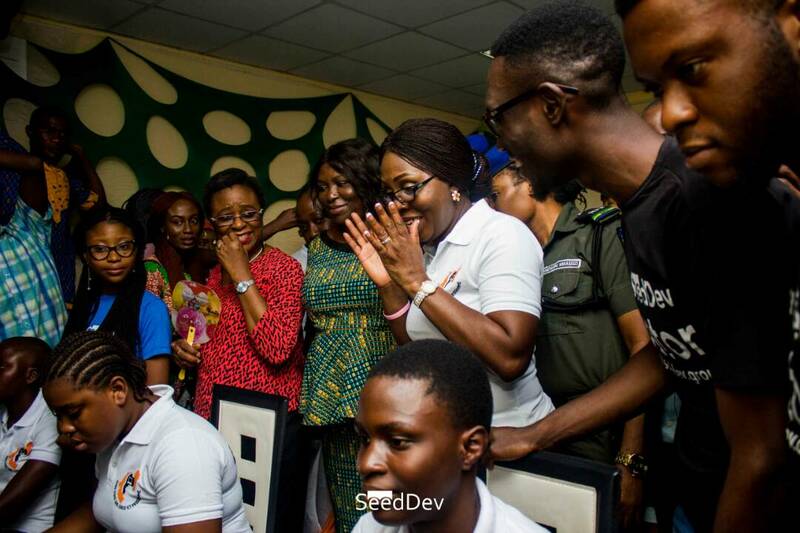 After an intensive ICT training of 100 girls drawn from around Akure (The Ondo State capital) and some other states, the members of the SeedDev team were excitingly fulfilled. 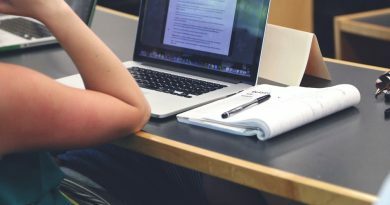 You know the feeling that comes when you realize you have concluded an awesome experience and have planted a seed of excellence that can go on to cause a chain of greatness. 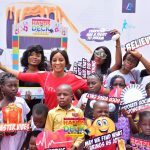 At this point, the girls were visibly excited at the news that they were each going home with a Tablet PC courtesy of the Ondo State First lady, Mrs. Betty Ayanwu Akeredolu, SAO Capitals and a host of other development partners. 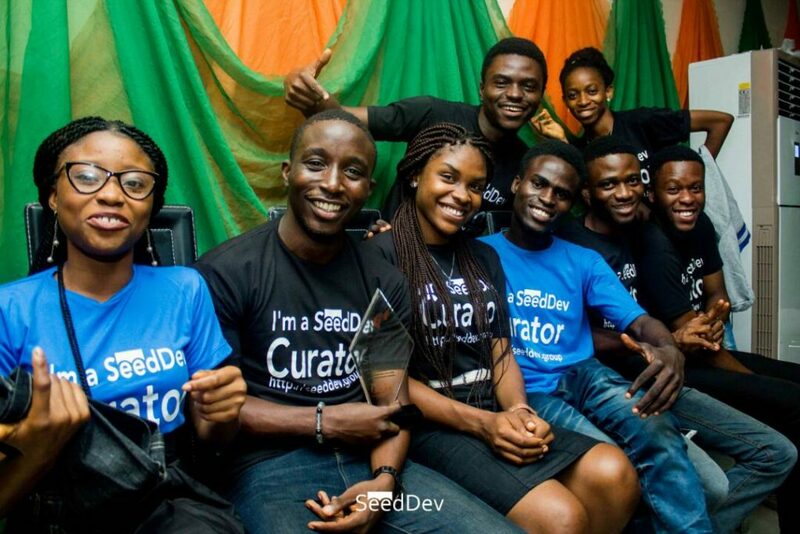 SeedDev has a goal to train 1 million rural African kids by 2020 and in the last few months, they have trained over 3000 kids across South West, Nigeria. 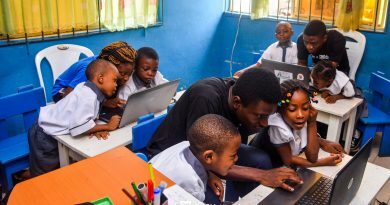 Over 2000 kids in Ondo State have benefited in the project courtesy of the support of the Ondo State Oil Producing Areas Development Commission (OSOPADEC) who sponsored the training of kids in Ilaje & Ese Odo Local Government Areas of the state and some other educational partners. 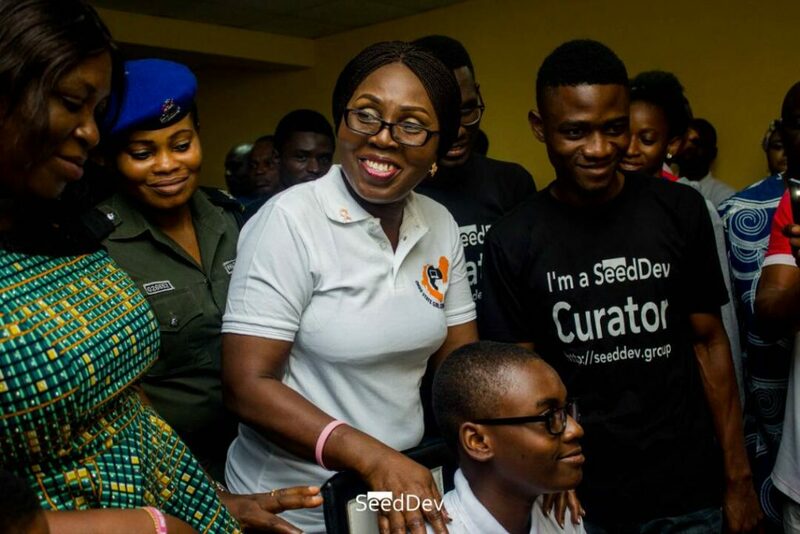 Friday 26th of August 2017 was an awesome day for SeedDEV as the team concluded a 4 weeks ICT summer camp for 100 secondary school girls in partnership with the Ondo State first Lady, Mrs. Betty Ayanwu-Akeredolu, Temitope Runsewe of SAO Capitals, Ondo State Information & Technology Agency (SITA) and some other partners. 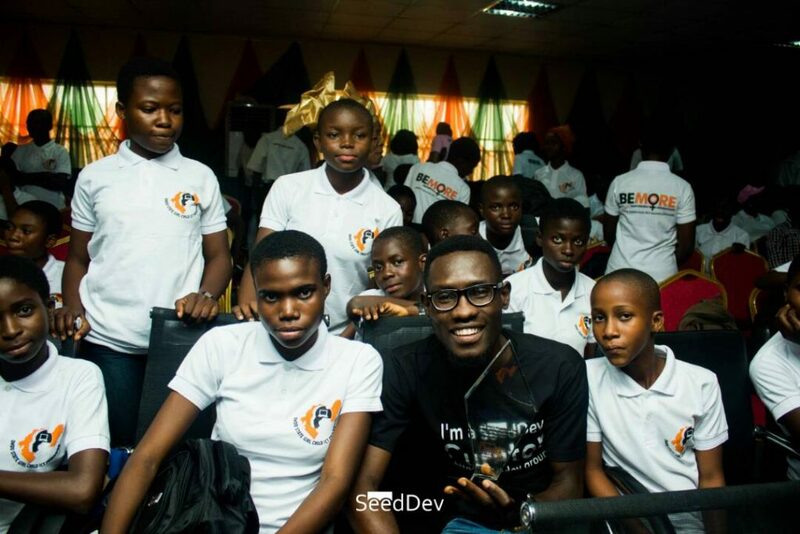 SeedDev Project Manager,(Middle East and Africa),Juwon Watti Boaz and some of the kids at the event. 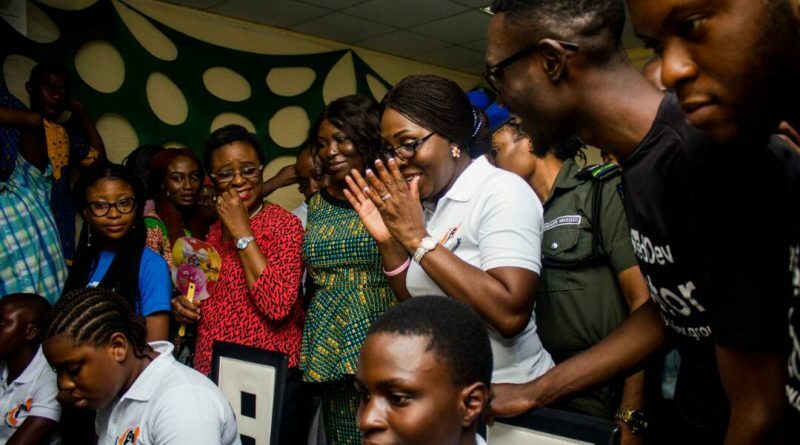 The visibly elated First Lady, Mrs. Anyanwu – Akeredolu emphasised that it was just the beginning and that efforts are been put in place to ensure that technology is utilized to improve the quality of education in rural areas across the state. A cross section of the girls with the First Lady after the training. 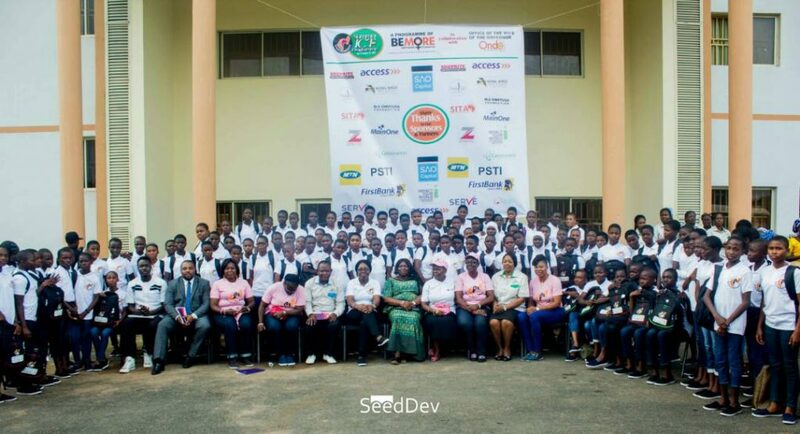 The aim of the training is to spark up ICT interest in the girls and engender a passion to solve societal problems through technology and a highlight of the programme was a keynote address by CEO Main One cable company, Funke Opeke – An inspiration that the girls can look up to. Mrs.Opeke who is from Ondo State (Ile Oluji) and the head of one of the leading Internet Service providers in West Africa encouraged the girls not to be scared to take up a career path in science and Technology. 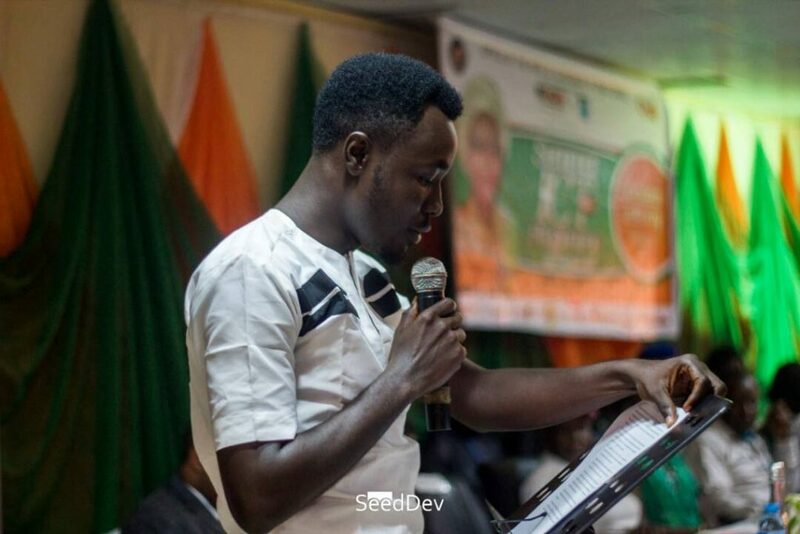 CEO Planet Nest, Kitan David gave a little insight on the details of the training, “Over the period of a month, we at SeedDEV have not only been privileged by our Digital Mama (honorable First lady of Ondo State) to teach the girls to use a computer, recognize its working processes, create documents, design graphics, write computer programs and create computer games, we have also helped unlock creativity in them. Based on our learning curriculum, they currently see no walls in bringing their imagination to life”. 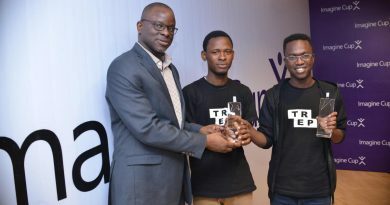 Olanrewaju Victoria and Tomoloju Oluwatomisin who were exceptional during the training got cash gifts from the First Lady and awards from Complete Technology Limited to benefit from Microsoft Training which is to continue at the end of the ICT programme. 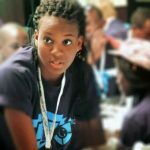 The girls will also become young curators for SeedDev and will be part of the training of other young kids around Africa. Good work. keep it straight up! !